The Samuel J. Crumbine Award Consumer Protection Award is a prestigious award given annually to local environmental health jurisdictions that demonstrate unsurpassed achievement in providing outstanding food protection services to their communities. The purpose of the award is to encourage innovative programs and methods that reduce or eliminate the occurrence of foodborne illnesses, recognize the importance of food protection at the local level, and stimulate public interest in foodservice sanitation. Often, winning programs offer best practices that may be used by others to advance their own food protection programs. NEHA congratulates Maricopa County Environmental Services Department on receiving the 2018 Samuel J. Crumbine Consumer Protection Award for Excellence in Food Protection at the Local Level. 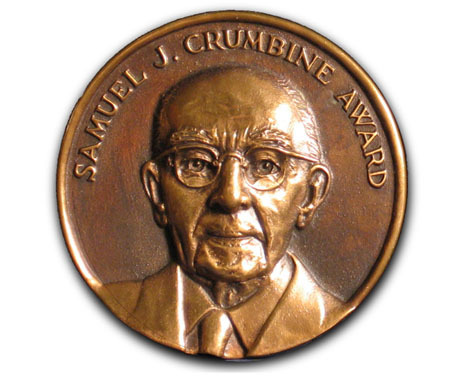 For more information, please visit the Crumbine Award page.